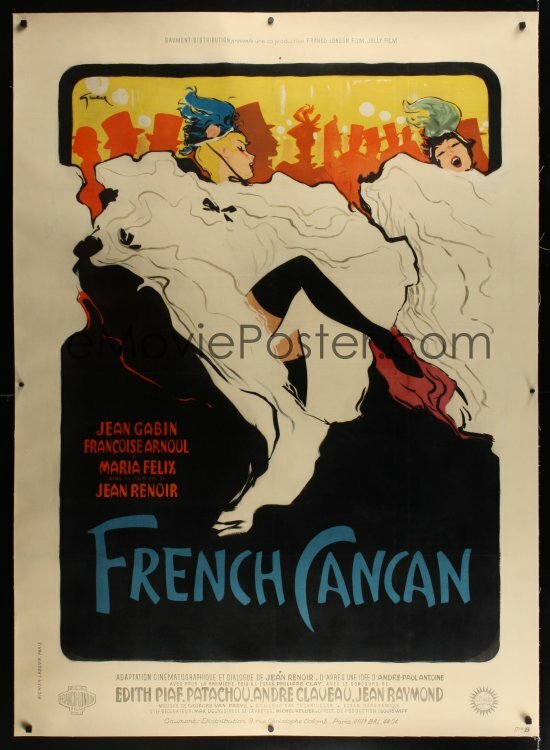 Rene Gruau (1909 – 2004), the Italian-born internationally renowned fashion illustrator, also got his creative kicks drawing up movie posters, as seen below in the fancy affiche for French Can Can. 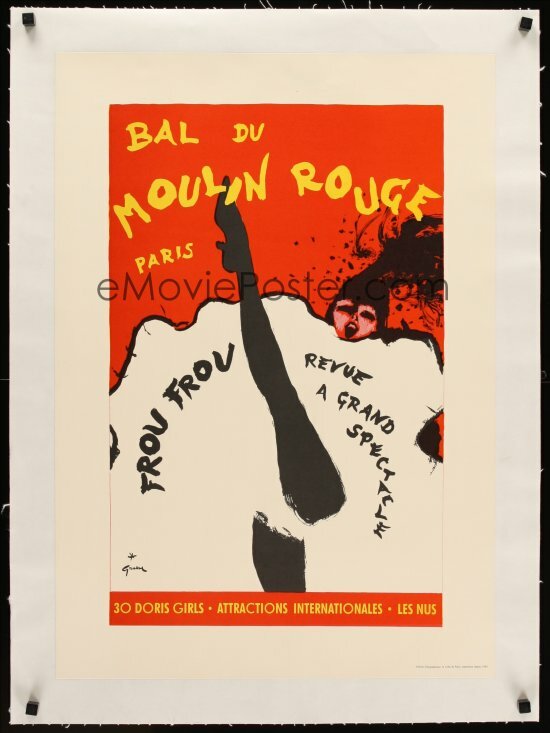 Mining the loose artsy styles of Toulouse-Lautrec and others, Gruau made a name for himself throughout Europe with his simple, stylish designs. 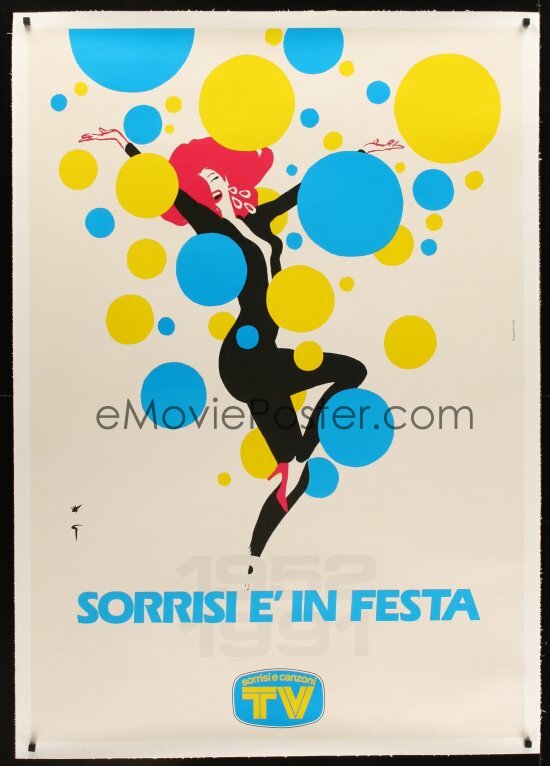 And if you’re really, really interested in his work, EMoviePoster has a few up for auction this week! 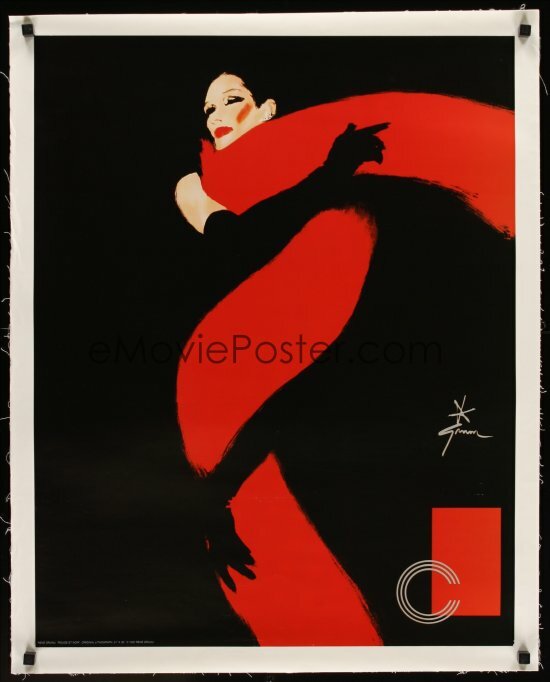 This entry was posted in 1940s posters, 1950s posters, Artists & Illustrators, French movie posters, Italian movie posters, Romance movie posters and tagged fashion illustration, french can can, moulin rouge, rene gruau, rouge et noir by russ. Bookmark the permalink.